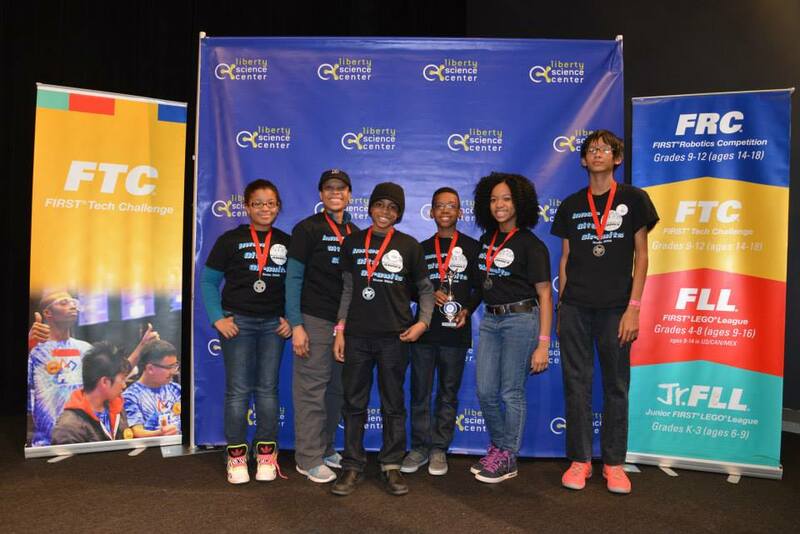 Safe Passage Robotics had two teams, Inner City Circuits (7556) and Domo Inferno (6224) attend the 3rd annual Liberty Science Center FTC qualifier. It was a fun and exciting day. Domo Inferno received the Motivate Award and Inner City Circuits received a Finalist Award with their alliance partners Say Watt? and The Onions.